On Thursday evening, Gabe and I got the chance to see Disenchanted, a musical comedy based on famous princesses who were not happy with the exploitation they have received and what happened after their story book closed. It was cute, quirky, funny and at times shocking. Truly proving that ever after can be a royal pain! Snow White, Cinderella, Sleeping Beauty, Belle, Tiana, Ariel, Mulan, Jasmine, Rapunzel and Pocahontas are featured in this side splitting show. 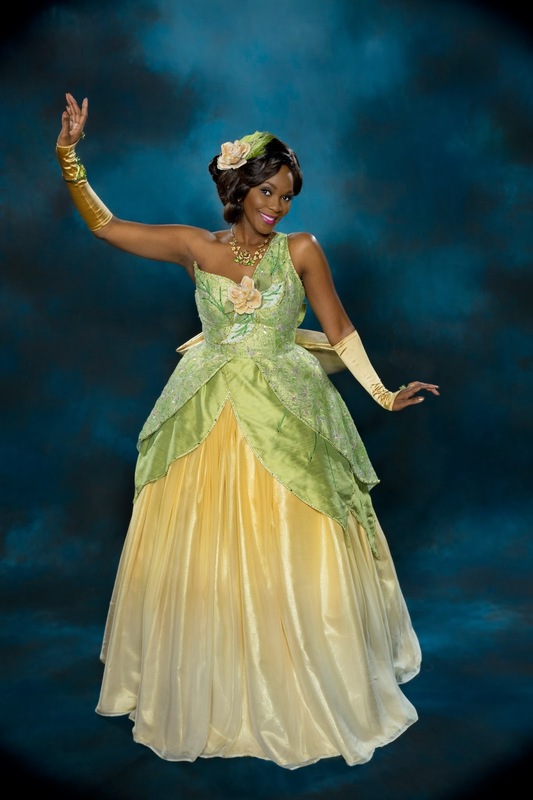 Tiana is played by Ericka Dunlap, an Orlando native and former Miss Florida/Miss America 2004. I took my fiance with me and I can honestly say, he laughed more than me - while I originally thought it would be a perfect girls night out, I now feel it makes a perfect date night. There were a ton of Disney puns during the show. 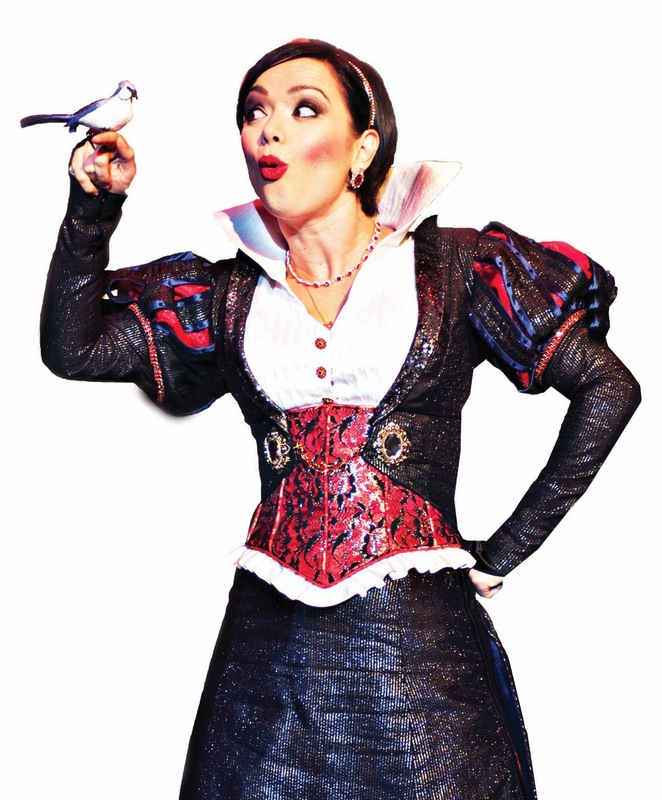 When it starts, Snow White states she has "a bone to pick with our old buddy, Walt." While there were many funny Disney related jokes throughout the show, my favorite had to be from Cinderella, who started complaining about mice and turning it from cute furry beady eye creatures who take photos on Main Street USA with your kids............I about lost it. This was an extremely funny show and I urge anyone (16+) in Tampa to see it while in town, through April 13th at the Straz Jaeb Center. Tickets start at $40 with multiple showtimes available. 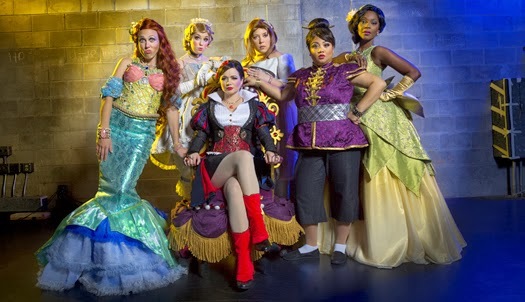 Click here for more information and visit the Disenchanted facebook page here.